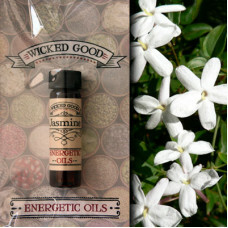 Jasmine is a blessing to humanity from the goddess; it is as if she smiled upon all of life and turned that smile into jasmine. Excellent in love spells, jasmine attracts physical, emotional, and spiritual love. It is sacred to all mother goddesses and brings their nurturing energy into your heart center. 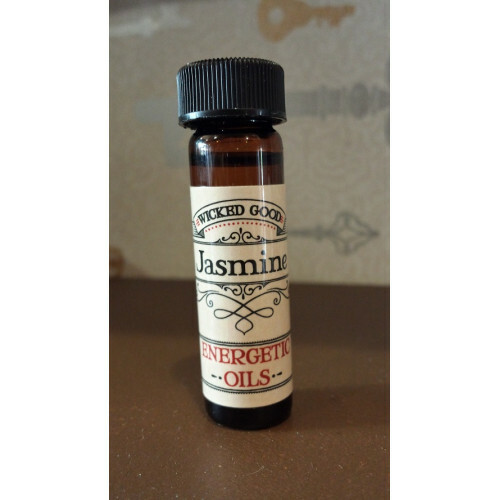 Jasmine brings a level of peace to the spirit, allowing your walls, blockages, and self-sabotage to fall away, leaving space for only good things to enter. It is also a powerful force of feminine sexuality: when worn by men, it attracts women.